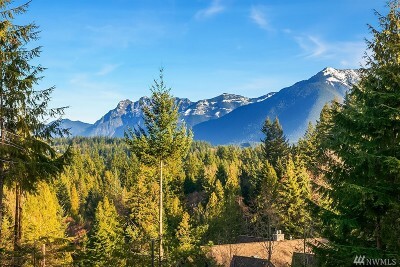 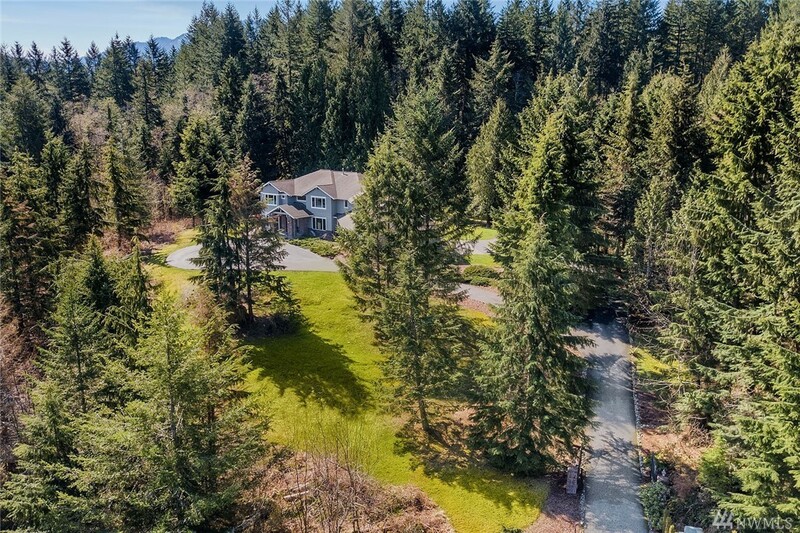 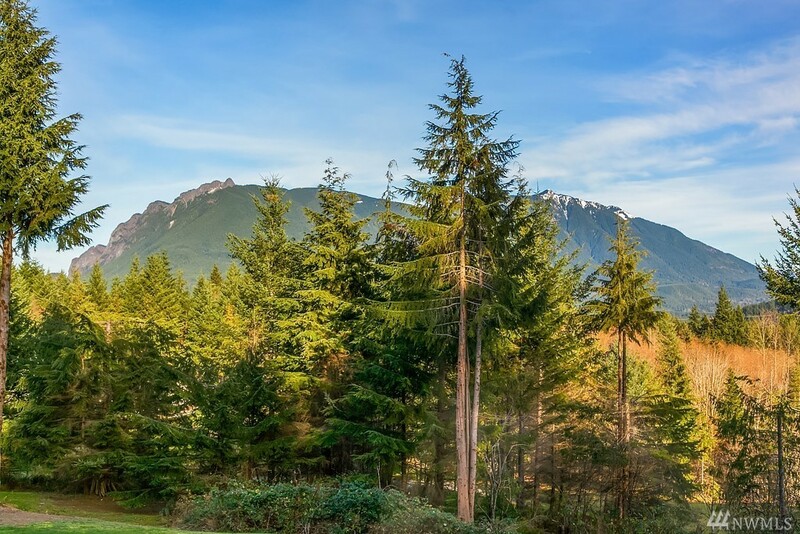 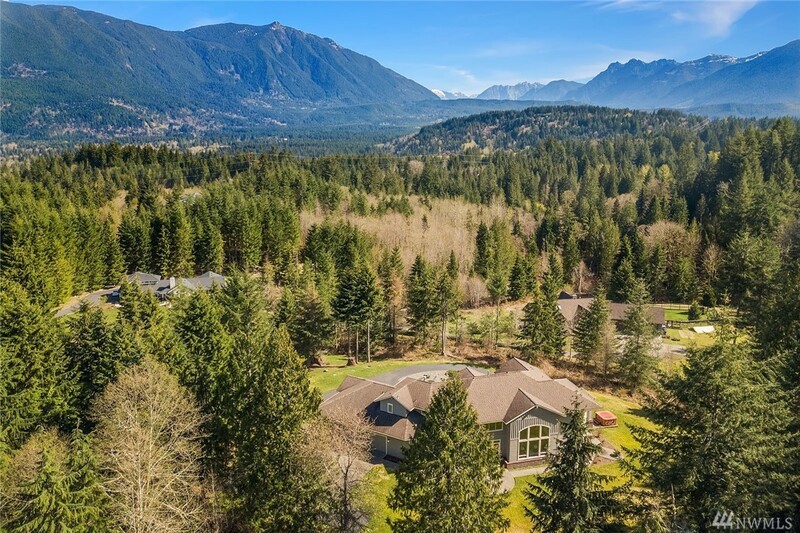 5,820 sq ft; lot: 4.15 acres - MLS# 1209058 Courtesy of John L. Scott, Inc.
Unrivaled artistry & awe inspiring Cascade mountain views are the hallmarks of this amazing estate! 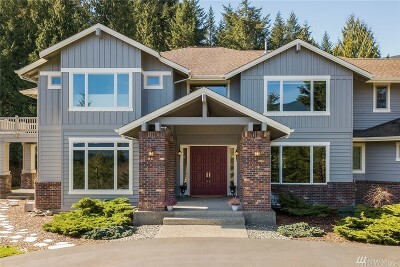 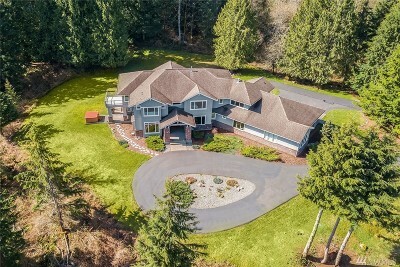 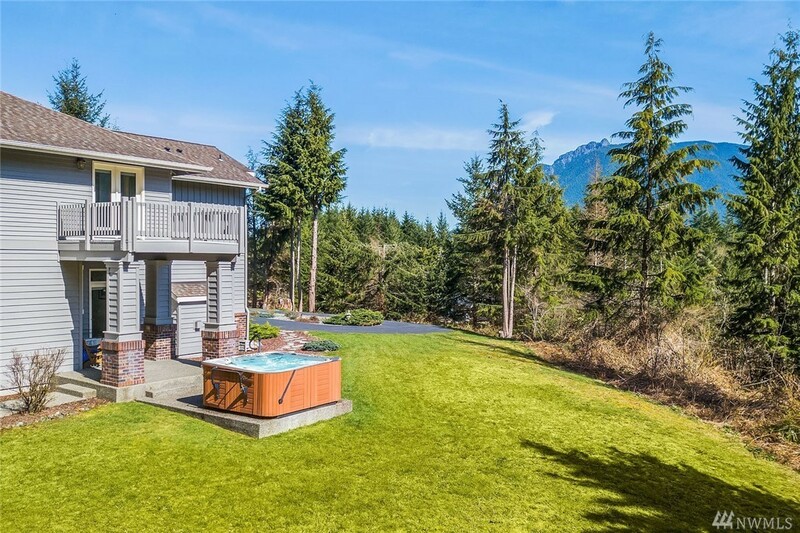 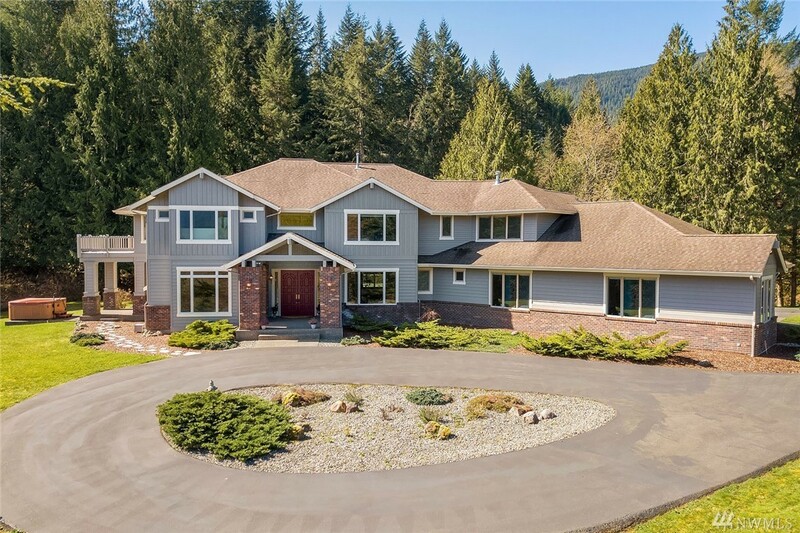 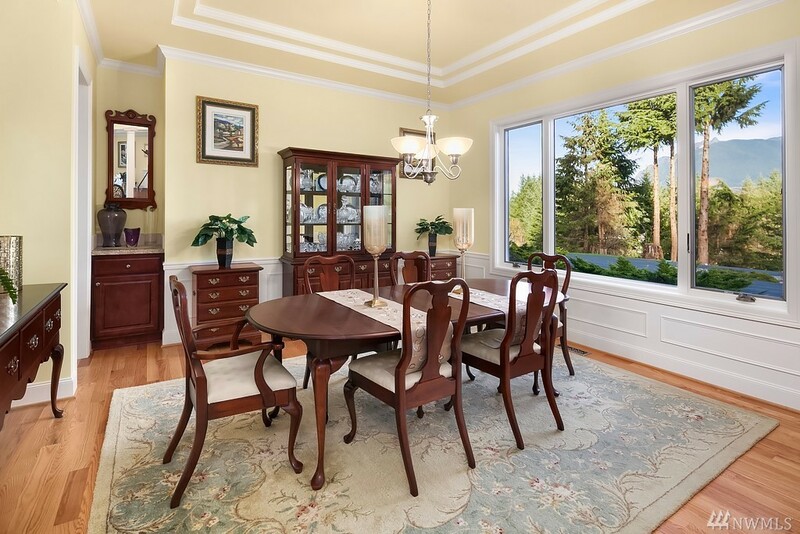 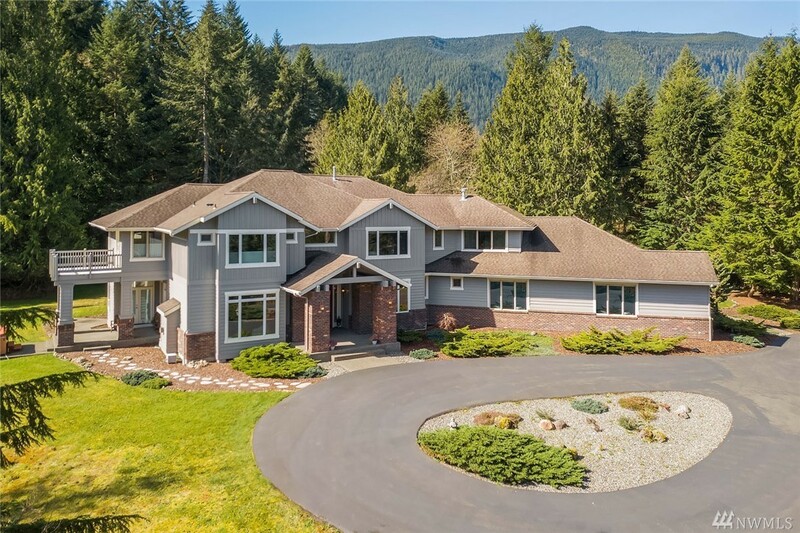 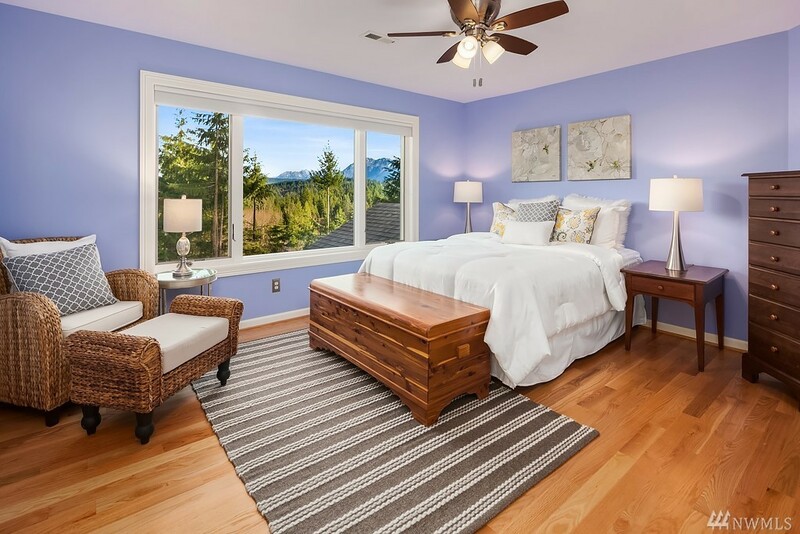 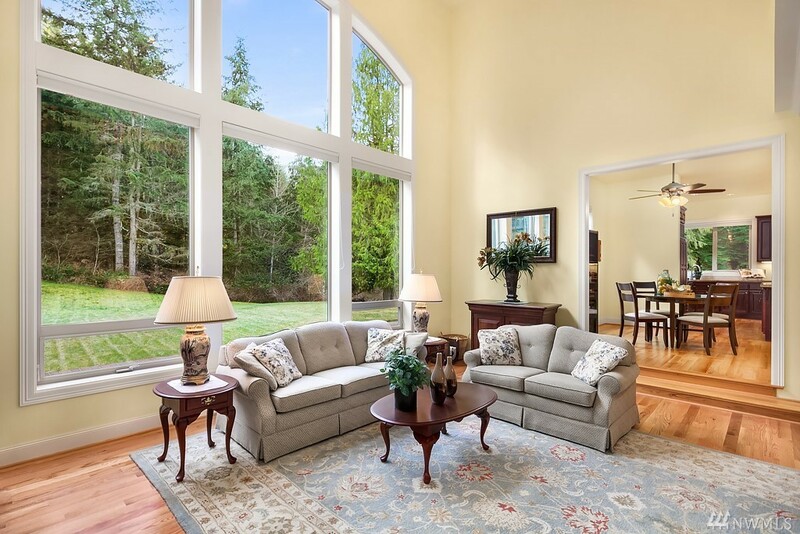 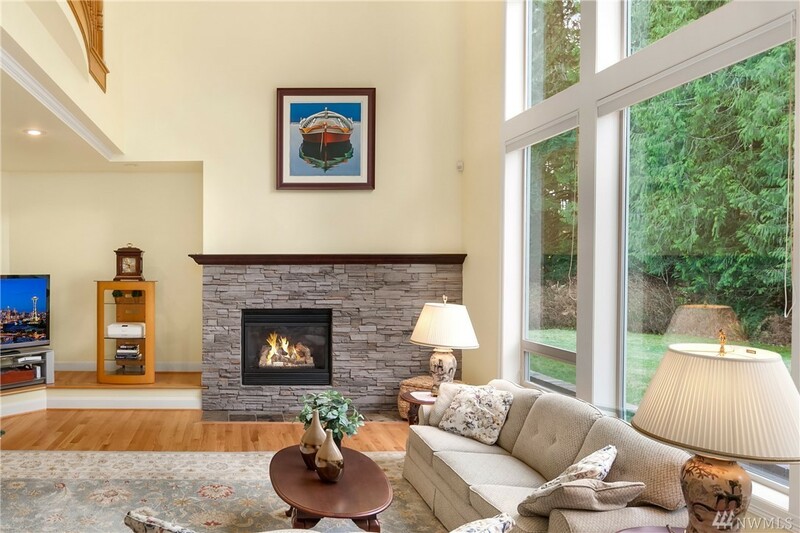 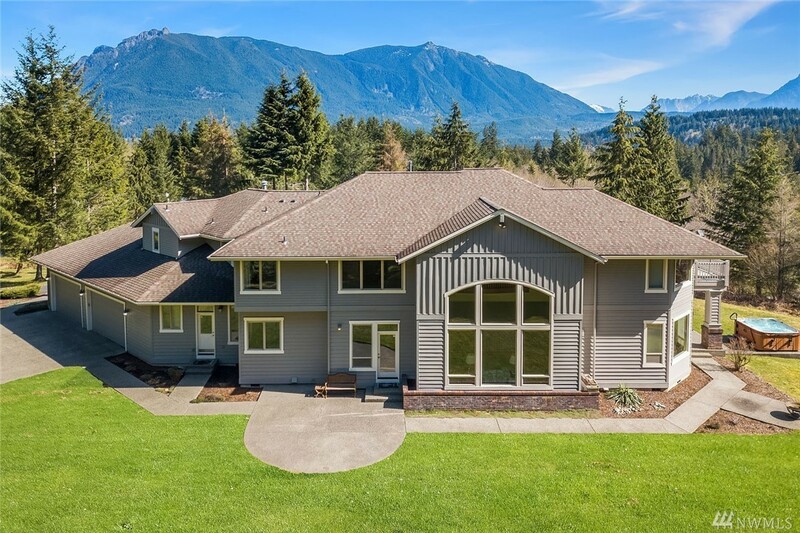 Nestled on a tranquil 4+ acres, this home offers the ultimate in privacy and proximity to hiking, skiing, I-90 & EZ access to Seattle & Bellevue. 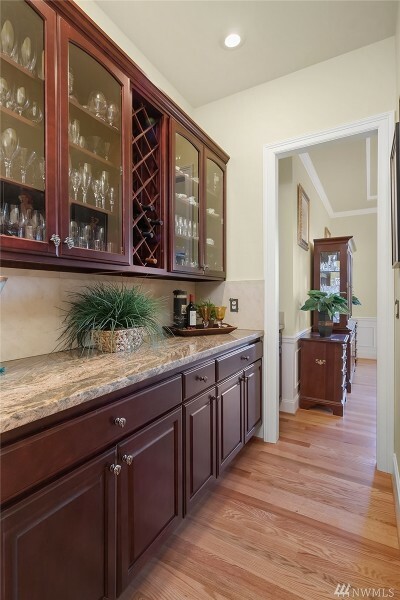 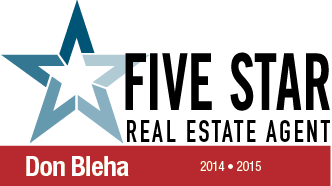 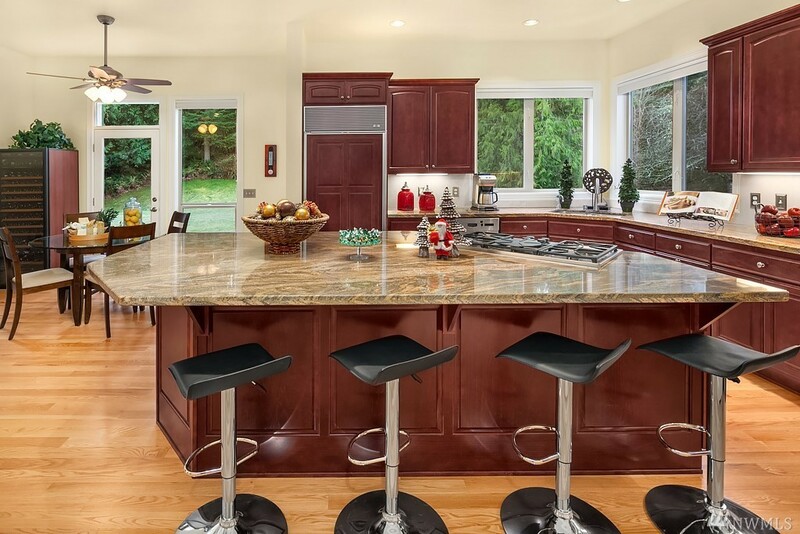 Superb chefs kitchen w/ top-of-the-line appliances. 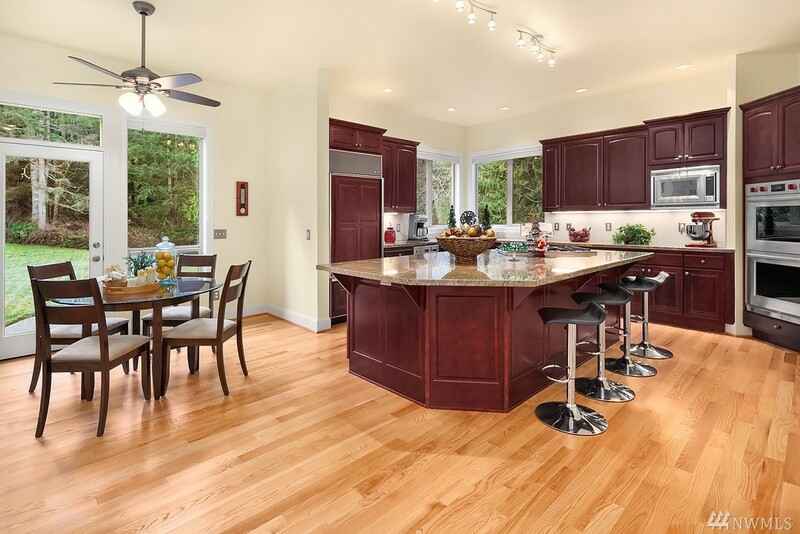 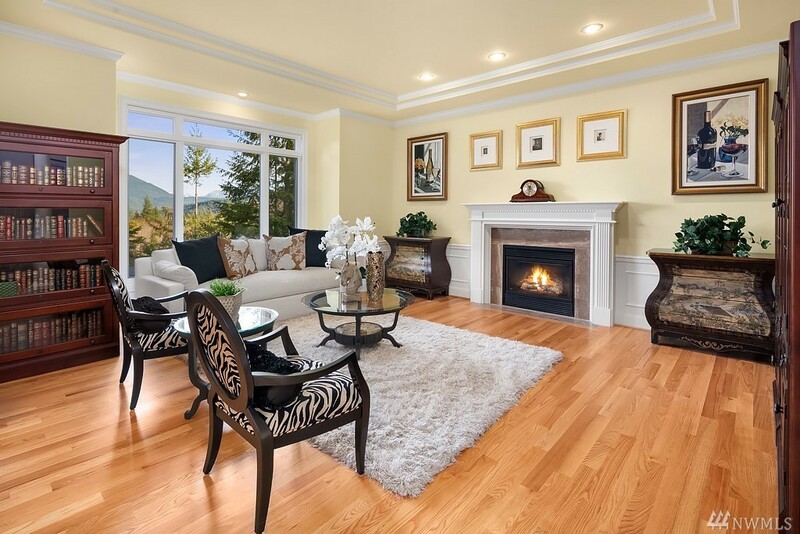 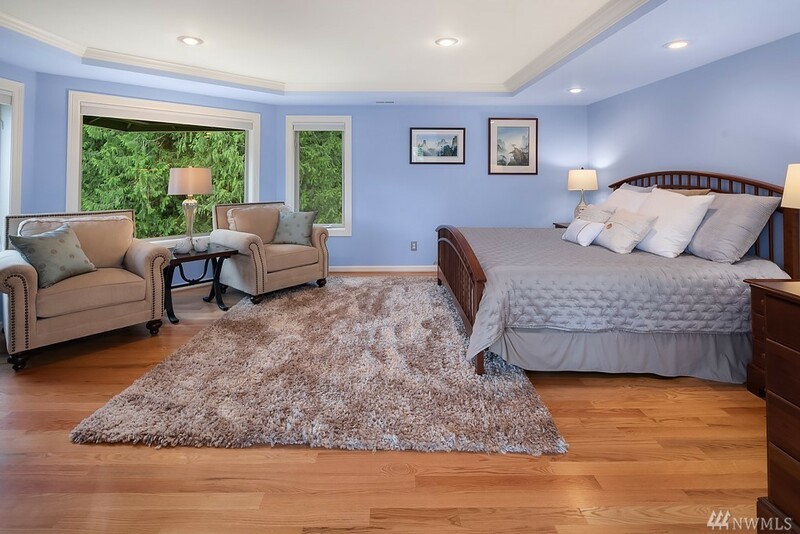 Gleaming hardwoods throughout the home. 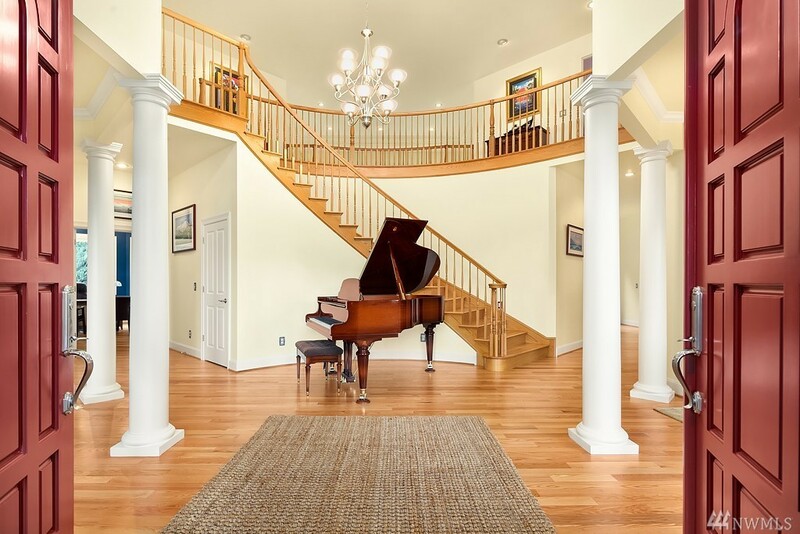 Dramatic two-story entry. 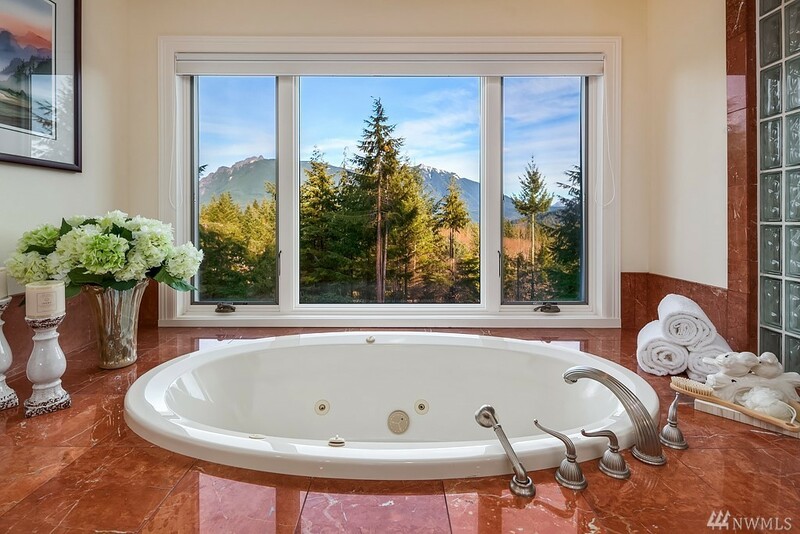 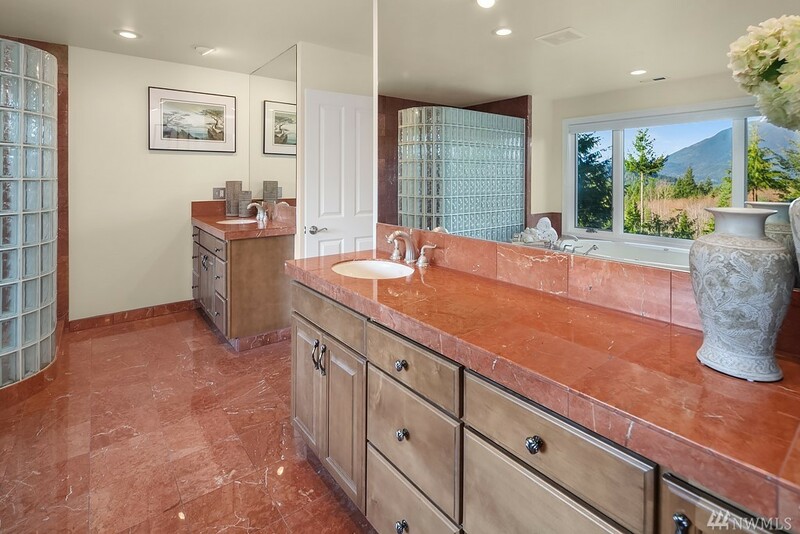 Master enclave with separate sitting area & spa inspired bath w/exquisite marble. 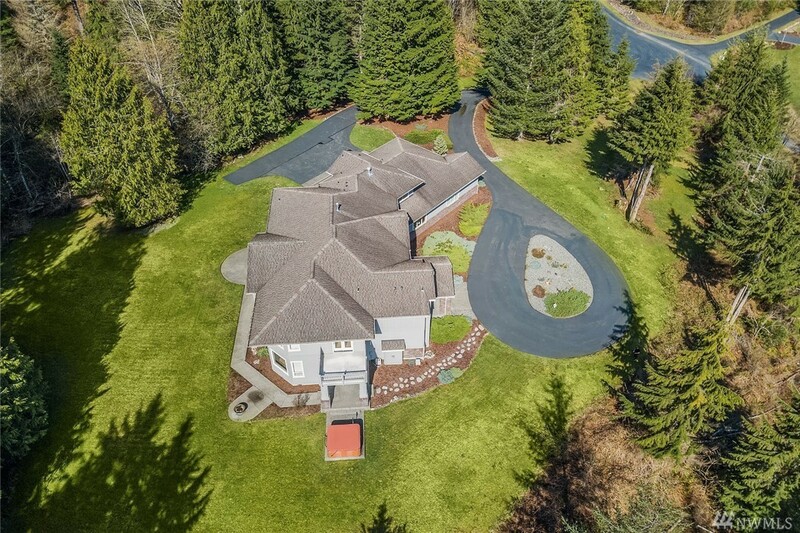 Inspired luxe living in a hidden gem in The Uplands!